The Waste Management Phoenix Open has the best fans in golf. We know that because the WM Phoenix Open is the best-attended tournament on the PGA TOUR and has raised more than $122 million for local charities. But the die-hard golf passion of WM Phoenix Open fans is also evident in social media, as you – our loyal and enthusiastic fan base – has made our tournament the fastest growing social media brand on the PGA TOUR. Kudos to you. It’s time we gave back. Starting now, the WM Phoenix Open will begin its contest season, giving our fans the chance to win free tickets, PGA TOUR experiences you can’t get anywhere else, all-inclusive hospitality packages and even tickets to the Coors Light Birds Nest. All you have to do is enter our contests. Seems simple enough, but if you’re not following us on our social platforms, frankly, you’re going to miss out. And you don’t want to miss out, do you? 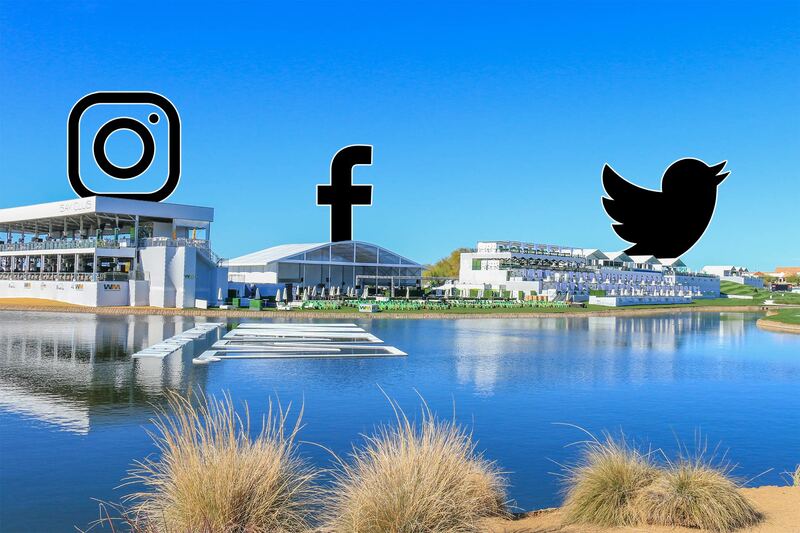 Click the links below to follow us on Facebook, Instagram and Twitter so you never miss a chance to win exclusive WM Phoenix Open tickets and hospitality packages, as well as keep up-to-date on the latest news and happenings for the 2019 Waste Management Phoenix Open.